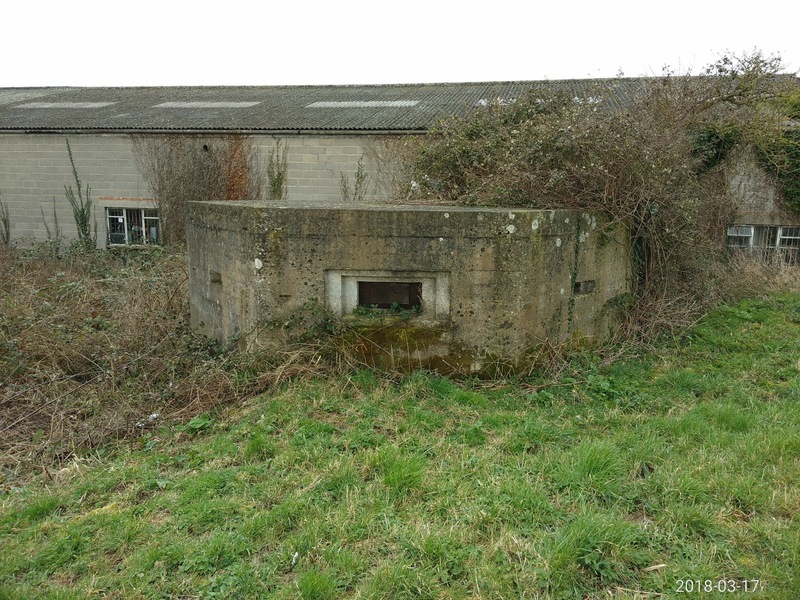 A short walk from the Premier Inn to the North of Bridgwater, on the East banks of the River Parrett, there are a number of WWII pill boxes. Pictured here is just one of three within a one hundred yard stretch of the river, all positioned to give defenders clear line of site North up the river. 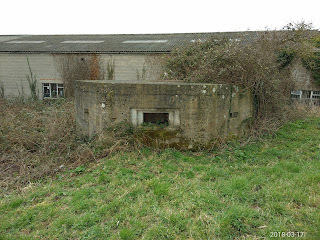 These concrete structures were built as part of the Taunton Stop Line, a system of defences built to "stop an enemy's advance from the west and in particular a rapid advance supported by armoured fighting vehicles (up to the size of a German medium tank) which may have broken through the forward defences". The Taunton Stop Line was one of around fifty defensive features built around the British Isles during WWII in anticipation of a German invasion. The Taunton Stop Line stretched from North to South for around fifty miles, incorporating Somerset, Dorset and Devon, and ran from Axminster to Chard, taking in the River Axe, the Great Western Railway all the way to Illminster, the Chard Canal and railway to Taunton, the Bridgwater and Taunton Canal to Bridgwater and the River Parrett all the way to Highbridge. The defences incorporated natural geological features; rivers, ravines and valleys for example, and man made structures; canals, railway embankments and concrete gun emplacements and pill boxes, tank traps (cubes and pyramids) and the incorporation of charge chambers built into bridges, where explosive charges could be set for demolition should German forces invade. The line of defences were manned by two divisions from GHQ Home Forces Reserve, with the Home Guard taking over responsibilities from late 1940. 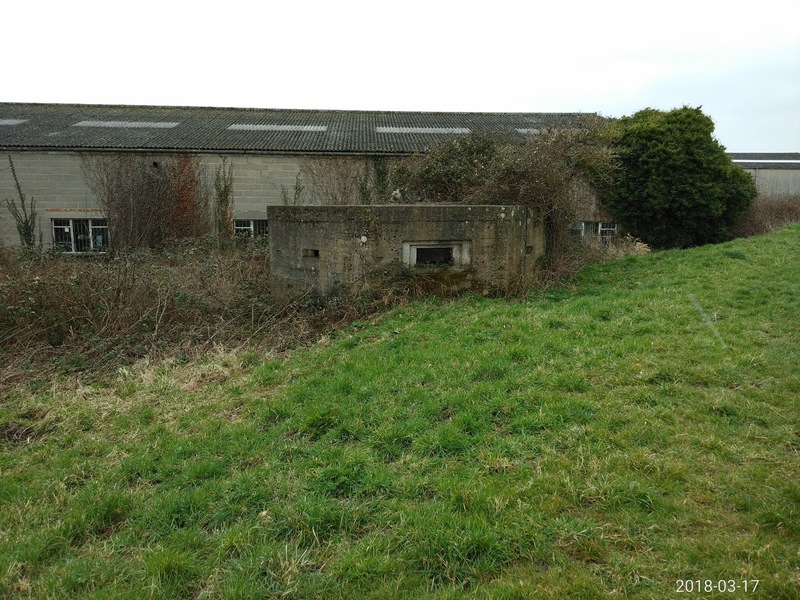 The pill boxes of the Bridgwater Canal are excellently documents on the Friends of Bridgwater Canal website.